A Samoan woman with roots in Tanugamanono, Apolima and Sa’anapu has been named in the Queen’s Birthday Honours list 2016. Ali’imuamua Sandra Alofivae, a barrister in Auckland with a particular emphasis in South Auckland has for the last 20 years represented children, young people and their families and has been made Member of the New Zealand Order of Merit for her services to the Pacific community. The honour reflects her passion and commitment to working with Pacific communities and especially with young people. Dr. Kiki Maoate, Chairman of Pasifika Futures has congratulated the Pasifika Futures Board member. 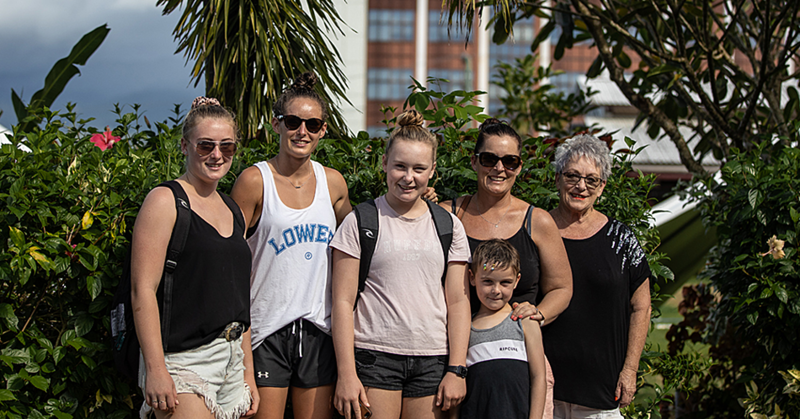 “We are very proud of Ali’imuamua being recognised in this year’s Queens Honours list amongst a group of extraordinary New Zealanders,” Dr. Maoate said. “Ali’imuamua is an outstanding individual who has worked for many years serving the needs of our Pacific communities and has made a significant contribution in working with young people, and it is fantastic to see her recognised and we congratulate her for her commitment and on-going dedication to help our Pacific families and communities. “It is very important to give back to your community and we have been privileged and fortunate to work with Ali’imuamua in her capacity as a Director on the Board of Pasifika Futures, the Pacific Commissioning Agency for Whānau Ora working with Pacific families,” says Dr Maoate. 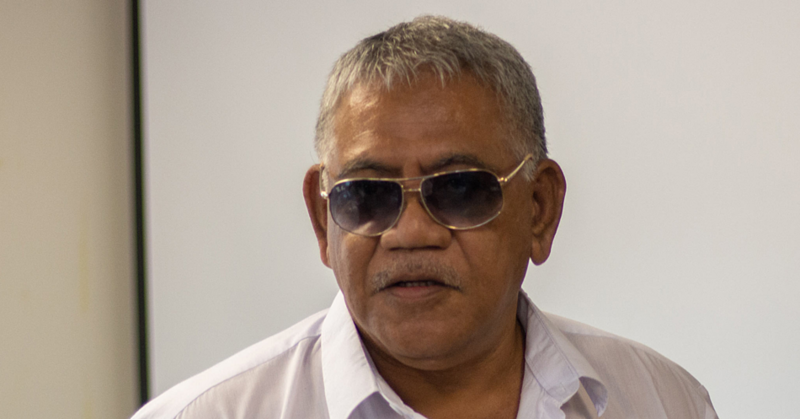 Ali’imuamua’s parents, Sene Samau and Aiga Alofivae Samau migrated to New Zealand in 1969. She grew up in Mangere with strong ties to her local community through the Presbyterian Church and her work in the voluntary sector. Ali’imuamua graduated from the Auckland Law School in 1989. In 1994, she partnered with Judge Ida Malosi and La-Verne King to set up the first Māori and Pacific women’s law firm in Auckland. She was appointed Chair of the Community Response Model Auckland South Forum in 2012 and her appointment was extended for a further two years. 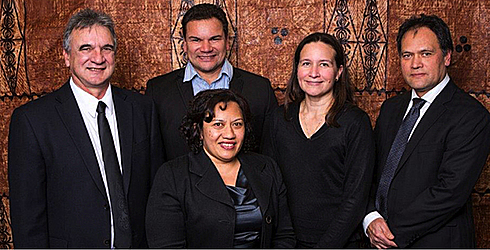 Ali’imuamua has been a ministerial appointee to the Counties Manukau District Health Board since December 2010. She is also a member of the Fonua Ola Board, which is a Pacific Social Service provider network. Ali’imuamua has also previously served as a Commissioner with the Family’s Commission based in Wellington for 6 years, becoming the first Pacific person to be appointed to that position. Ali’imuamua joins Dr Maoate ONZN, Dr Francis Agnew MNZM, La’auli Michael Jones MNZM, Emeline Afeaki-Mafile’o MNZM; all Pasifika Futures Board members who have been recognised for services to Pacific communities.